The United States celebrated its 240 birthday on July 4, 2016. 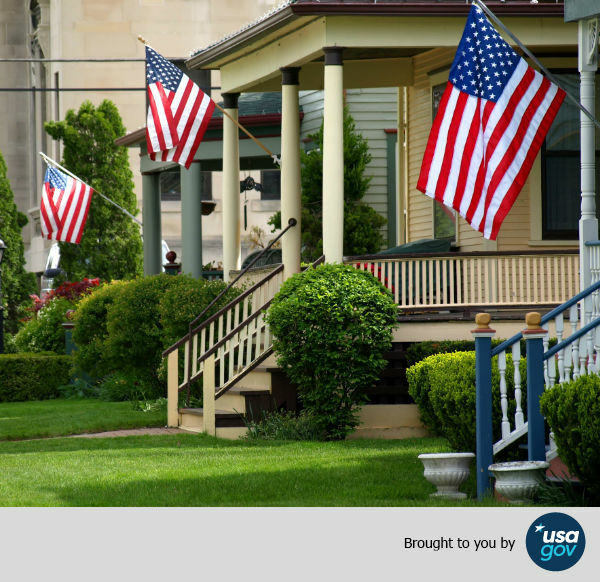 To commemorate this day, the USAGov Marketing and Outreach team developed a campaign that lasted six days around one of our most popular topics: the U.S. flag. The goal was to offer educational information to the public in both English and Spanish about how to correctly display the flag, according to the Federal Flag Code. We published information on our sites and distributed this content via social media and email. We also developed a quiz to test people’s knowledge about the flag. Leilani Martinez is the team lead of the USAGov Marketing Team.